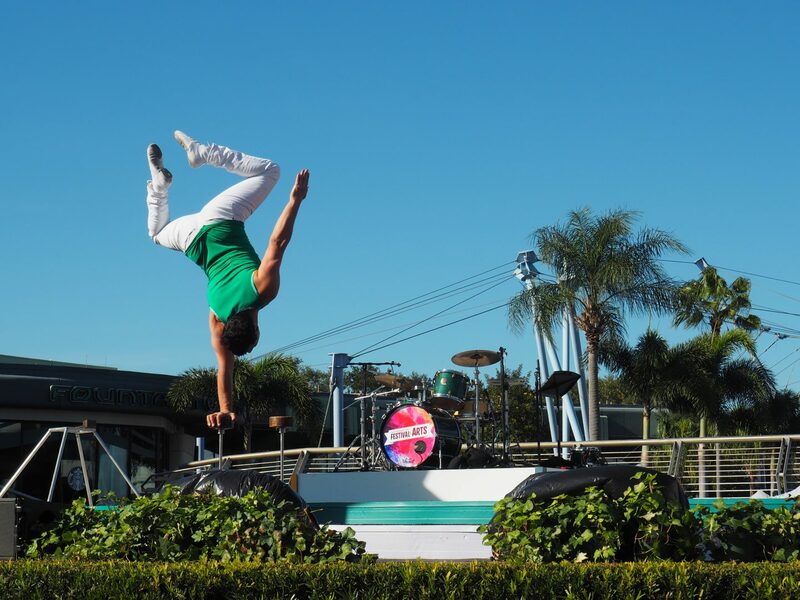 The Festival of the Arts at Epcot Walt Disney World is a newer, smaller festival, true. But that doesn’t mean you’ll get to see everything in a one day visit. We’ll do our best, however, to share the tips and tricks that help us navigate Epcot so you can maximize your festival time. Whether you’re excited to see the foods, the art booths, play the interactive games or just browse the festival, we’ll lay out your best path around the festival. 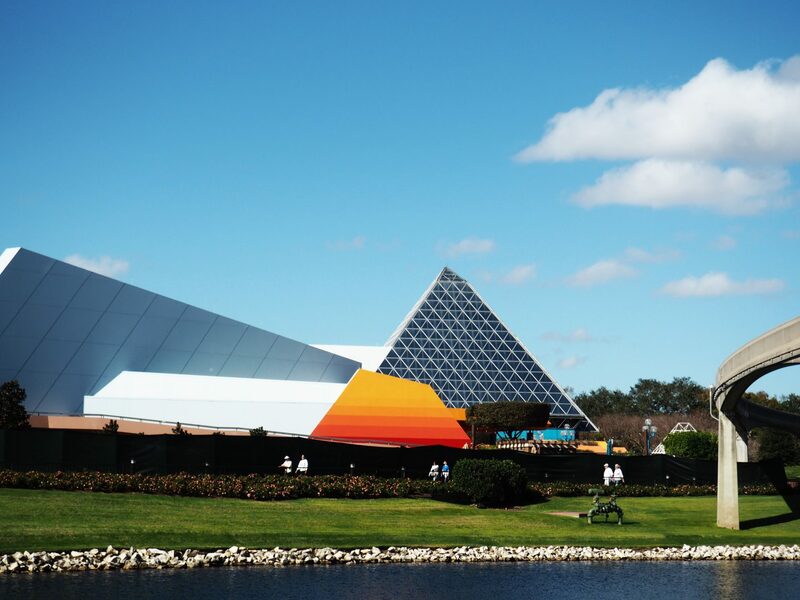 Walt Disney World Epcot generally opens at 9 am, with the World Showcase open at 11 am. Most of our Disney vacation advice usually involves the words “get there early”. This festival is no exception. Here’s the general morning prep itinerary. Arrive 8:45 am, assuming some security and park entrance time you should enter Epcot a little after 9 am as long as you’re not visiting on a weekend. Once inside Epcot head straight to the World Showcase. 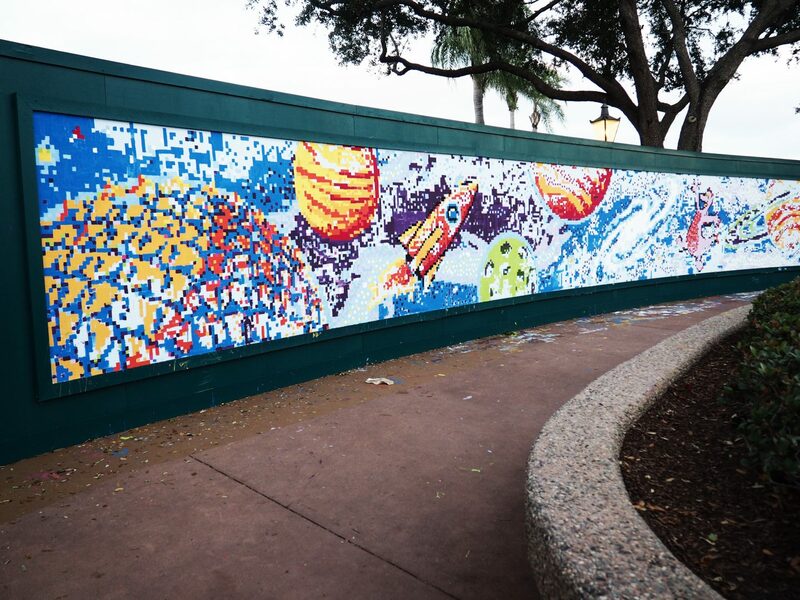 Be sure to grab pictures of the Chalk Art that lines the midway between Future World and the World Showcase on the way. Check out the Festival Center. This is the hub of the festival and will house some merchandise, galleries and host the art classes happening that day. If you’re hoping to take part in a drawing class later. Pop in to register for the days class. All countries from the Canada side to France will be “open”. As in you’ll be able to see and grab pictures of the art on the buildings, or anything not in a food studio or gallery. The actual shops and kitchens however won’t open until 11 am. Depending on when you arrive you may be able to see some art galleries early. We always try to be in the middle of the magic by the time 11 am arrives. Our strategy for this is to settle in and have breakfast at Les Halles Boulangerie-Patisserie in France. This quick service restaurant is open at 9 am and a great place to grab a croissant, coffee or mimosa while you wait for the countries to open. 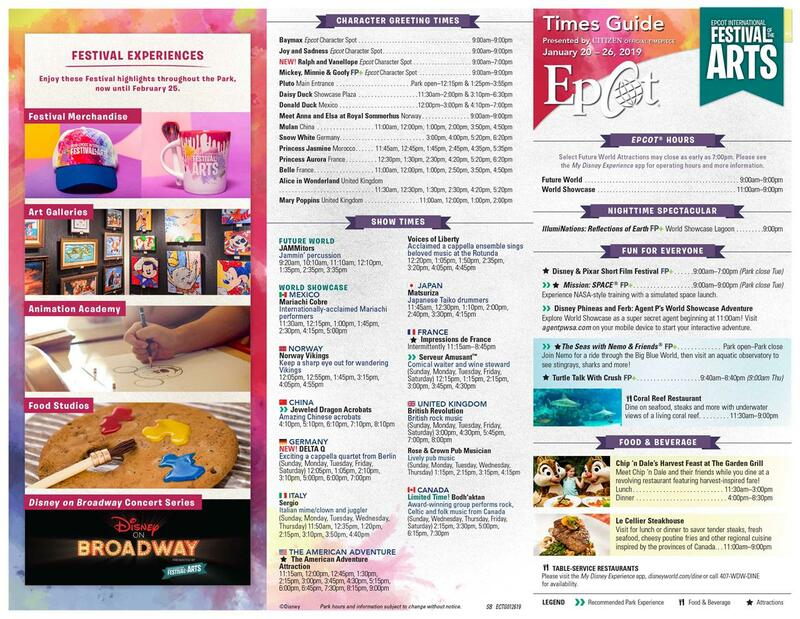 It also gives you the opportunity to check out your times guide, and passport and make a plan on what shows, or food studios you want to visit. For the purpose of walking you around the festival, here is the map and guide you will use to navigate your day. Prior to 11 am you should have taken care of the above ( getting your passport, grabbing pics, and breakfast). Once 11 am strikes, from France you have two options. 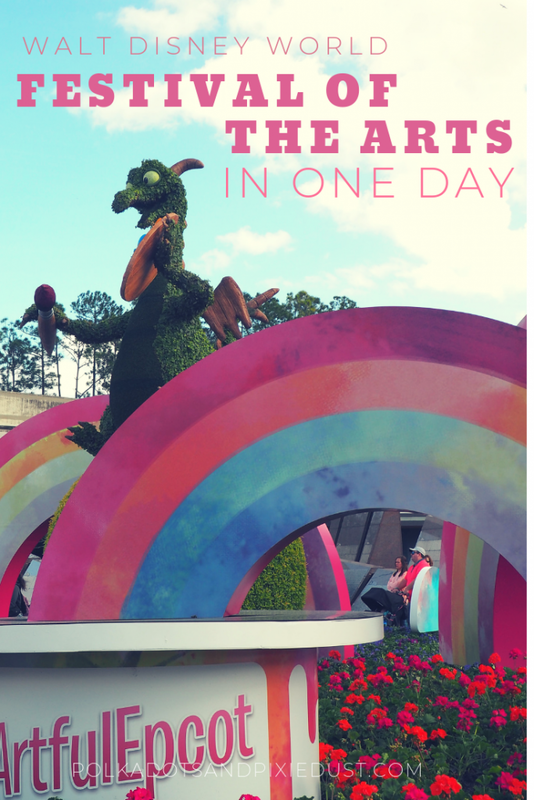 Turn right or left and tackle the food studios, find figment, and see the shows. We suggest you turn right and head towards Morocco. The festival will be emptiest right at 11 am so if you can get the majority of the countries done early, you’ll be ahead of the game by the time the hoards arrive. Walking from France through Mexico back at the front of the World Showcase you would have gone through several countries, tried foods at the food studios, searched for Figment in the giftshops and near kidcot locations, and maybe have seen the character artwork on some of the buildings. As you’re leaving Mexico you’ll see a few food studios near the bridge to the Odyssey Festival Center. Grab food here if anything strikes your fancy. Your next stop is the festival center. Turn right down the bridge and check out a class, galleries and food studios in the building. Once you’ve had your fill of the Odyssey continue down the bridge to Future World, near Mission space. Here you’ll find Taste Track area with additional food studios. From here head back towards the center of Future World near the fountains. This would be a great time to take a break and watch the performances happening on stage. 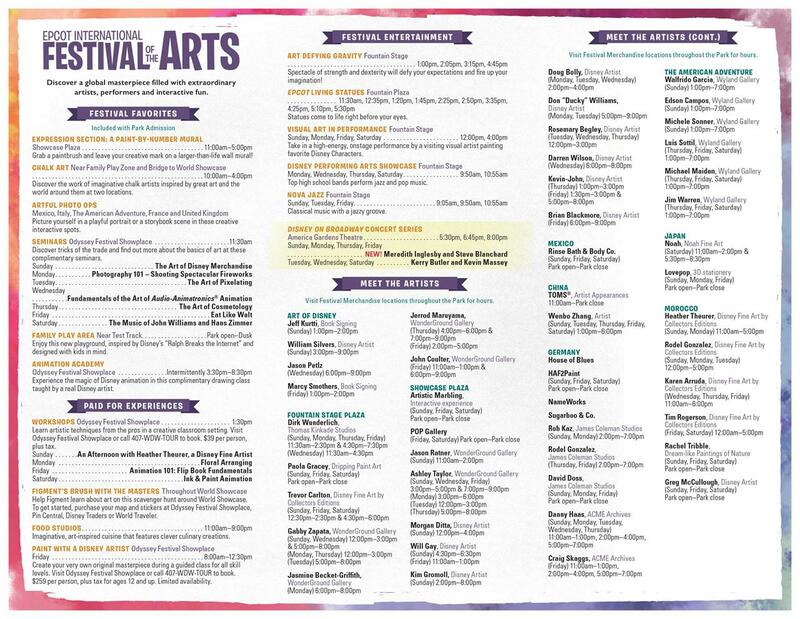 Check the times guide below for what you want to make sure you see. Starbucks is close by if you need a pick me up or Mousegear if shopping is more your fancy. From Showcase Plaza turn right towards Canada. On the way you’ll pass several really great food studios and the Community Mural. Participating by painting a few squares on the mural are FREE, so we definitely recommend taking 10 minutes to take part. Canada and the U.K are easy countries to navigate. 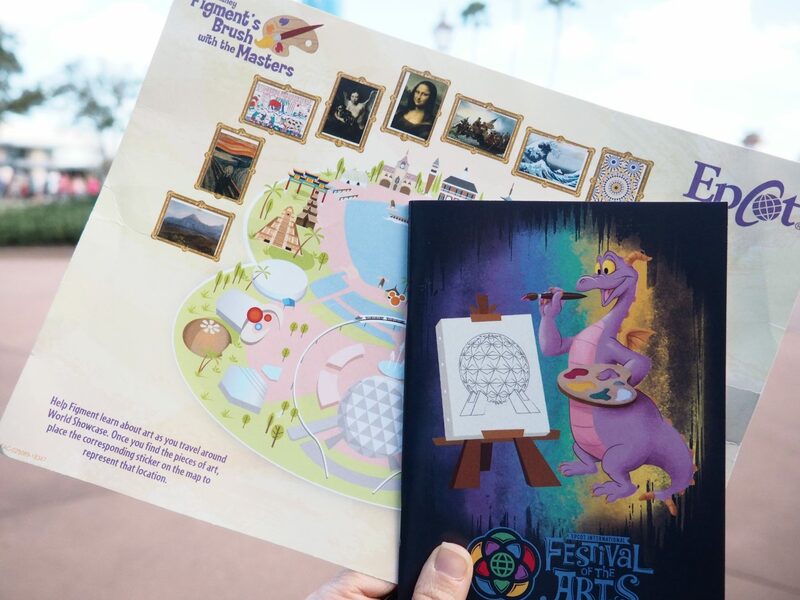 In these countries be sure to find figment and complete your scavenger hunt. The UK doesn’t have a food studio, so at this point you’re wrapping up your day. At this point you may have eaten enough. But you may also still need a lunch. If that’s the case, head over to the Boardwalk through the International Gateway between The UK and France. It will be less crowded than the festival and you can grab something as simple as a pizza at the Neapolitan Window of Trattoria al Forno. Once you’ve covered the countries, played your Figment game, taken pics at the pop up photo op stations and tried all the food you wanted it may be 5pm or it may be 8pm… It really all depends on what pace you took throughout the day. Either way we recommend finishing the evening at the American Gardens Theatre. Grab a seat for one of the Broadway performances. They run at 530, 645 and 8pm so chances of you catching at least one of these times is good. Grab something from the Werthers store on the way out ( yes, not Festival of the Arts related..but there is nothing like Werthers popcorn as a nighttime snack). 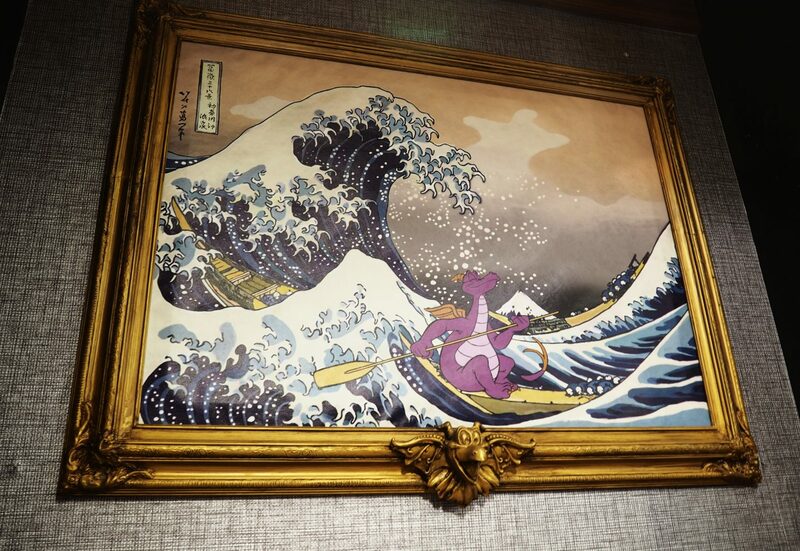 Turn in your Figment game to get stamped and collect your prize. We tried lots of foods. These were the 10 foods we liked best. 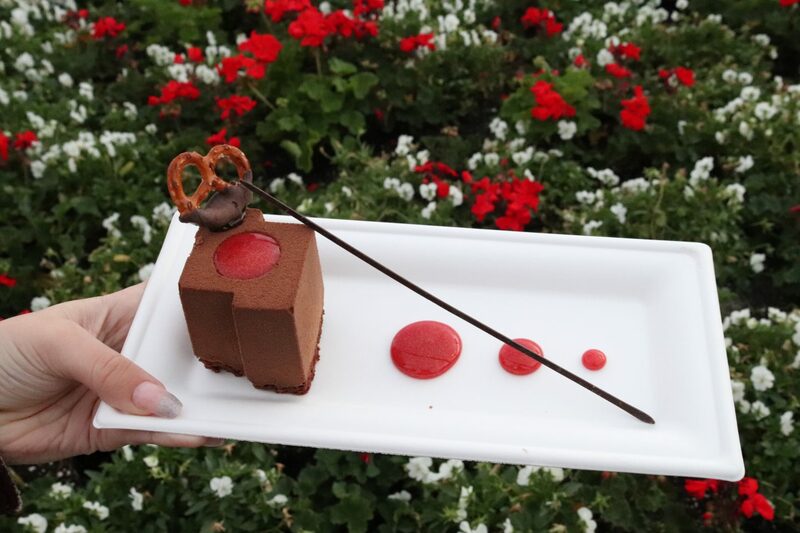 Check out all our Epcot Festival of the Arts posts!